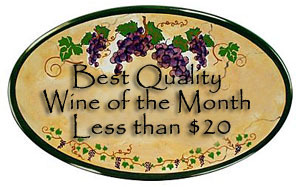 Synopsis, Our Opinion: OUTSTANDING French Cabernet Franc table wine that’s a GREAT value. 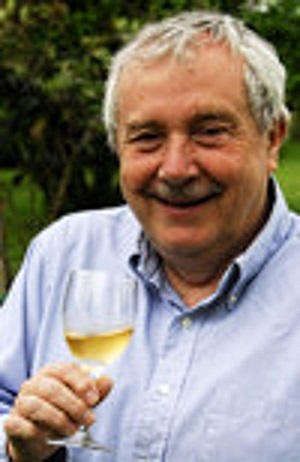 Producer/Winery: Pascal Laffourcade; Château Perray Jouanne; France. Geographic Appellation: Anjou Villages, Loire Valley, France. Paired With: Grilled brisket with wine sauce, mashed potatoes and steamed asparagus. Opened one hour before drinking. Opaque, inky purple/garnet color with a light purple rim. Powerful earthy plum and blackberry aromas with wisps of both tobacco and cinnamon. Smooth, dry, slightly lush, light bodied and a 200-grit texture. Chewy raspberry and blackberry flavors with enough green bell pepper to identify it as Cab Franc. Abundant acidity, leathery tannins and a dry, mouth-puckering finish with just enough licorice taste to highlight the ending. WOW, for a light bodied wine this packed a COLOSSAL AMOUNT into both the mouth-feel and taste. What more could you ask for? It was dry, fruity, rich, balanced and had an ending that entices the next sip. 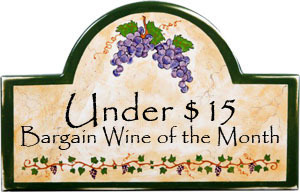 OUTSTANDING French Cabernet Franc table wine that’s a GREAT value. Comments: Learn more about the Laffourcade vineyard and their wines. Imported by: Shiverick Imports; Los Angeles, California.